Australia’s Finest Grind On Demand Coffee Grinders. Koffeeone have provided Australia club with our last three espresso coffee machines. Our most recent is the Nuova Simonelli Talento. Espresso coffee is a very important for our members. So Koffeone have made it a real ease to provide them with sensational beverages. Koffeeone – Distributors Of The Fastest On Demand Grinder in The World. Delivering 100% Pure Espresso Coffee. From World Class Coffee Beans. The Very Best Range Of Commercial Coffee Machines. 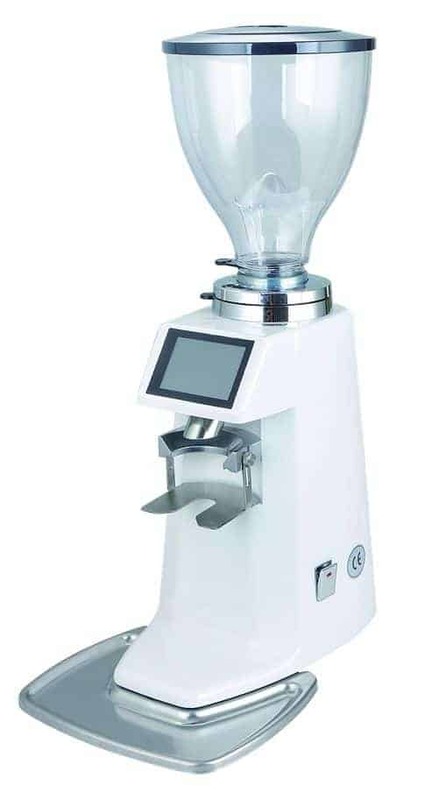 Commercial Automatic Coffee Machines and Coffee Grinders. 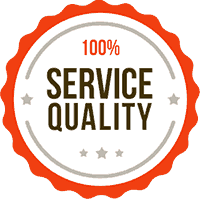 Quality After Sales Service. Provided By A Professionally Trained and Skilled National Service Network. Perfect Espresso Coffee Every Time. 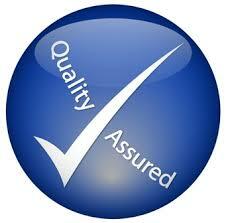 Reliability And Longevity Of Operation Of All Our Machines. Every Machine Is Easy To Use. All Machines Are Reliable And Consistent in Performance. 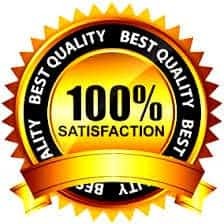 Quality After Sales Service With With 12 Months Replacement Warranty. For more information on Koffeeone. In regards to any of their coffee machines and other coffee products. Please contact them direct. Or feel free to visit their professional Sydney head office and showroom at 8 – 12 Robert Street, Rozelle NSW. Special hardened 64 mm grinding mills imported from Italy. Powered by quiet low speed, high torque motor. Stainless steel powder outlet port. Easy to change the operation settings. Rotation speed of the motor and mills temperature displayed. Real-time display of the finished doses for the day, this week and total. Real-time display the hours of work on the mills to remind the changing of the burrs.